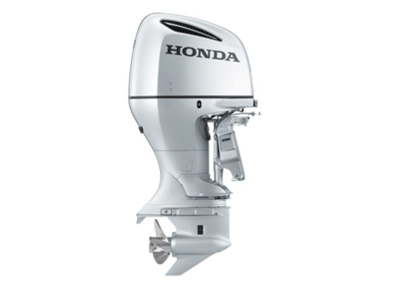 The biggest of the Honda large outboards. 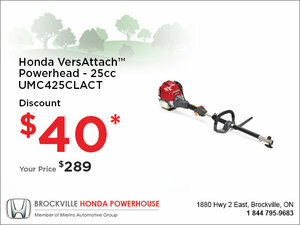 With legendary VTEC technology, the BF250 has outstanding performance and reliability. You also get big power and fuel economy thanks to BLAST (Boosted Low Speed Torque) and Dual Stage Induction combined with Direct Air Intake System. And with AMP+, you get an industry-first feature that helps prevent the draining of critical battery power when using multiple accessories. Counter-rotation models available. 3,583 cc / 219 cubic in. 7.80 l (6.90 imp. qt) with oil filter repl. 635 mm / 25 in. Are you Interested in the BF250AXC?